Plans to build a community for gay, lesbian, bisexual and transgender people over the age of 50 in Copenhagen’s Amager neighbourhood have been announced. The housing association 3B is behind the project and said that the community will have about 30 dwellings and be targeted at LGBT people over the age of 50. “People often become less mobile and proactive with age, and older LGBT people, of course, have a need for contact with like-minded people like anyone else,” said Peter Rolsdorf, the president of Gay and Grey, an organisation working for senior housing for LGBT residents. 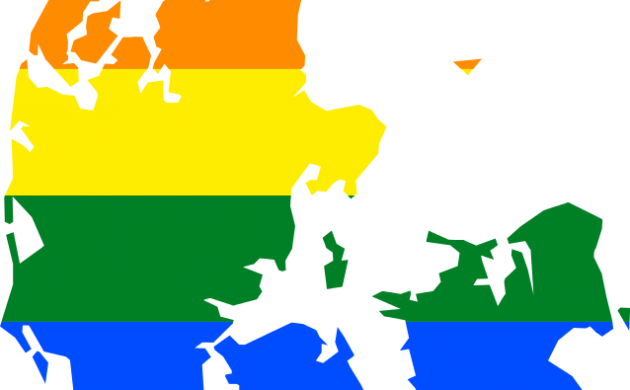 The new community would not exclude heterosexuals, but they must accept the terms of the neighbourhood. 3B head Steffen Morild said that it is a social responsibility to create this neighbourhood. CPH Pride round up: who stole the show on the most flamboyant day of the year?